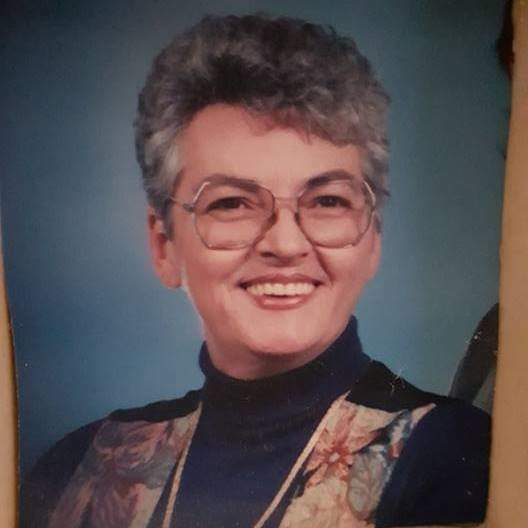 Judith Lynn Walden,76, of Terre Haute passed away in her home surrounded by loved ones on February 6,2019. Born December 22,1942 to Robert A. Meneely and Ruth(Thomas) Meneely, she enjoyed a life of family, country and gospel music, crafting, and books. She married Kenneth e. Walden on May 10,1959 and they had three children: Tina(Craig) Tuttle of Farmersburg, Indiana, Kathy(Darrell) Auterson of York, Pennsylvania, and Kenneth)Elizabeth) Walden II of Terre Haute, Indiana. Judith was preceded in death by her parents and a grandchildren Megan (Travis) Hamm, Matthew Douglas Auterson, Ethan Geoffrey Auterson, Ashley Brooke Conder, Mark Stephen Cheeseman III, Hope(Phillip) Collier, and Brianne Michelle Meers, and great-grandchildren, Joshua Lee Akers Jr, Lillian Grace Collier, and Karson Ray Roach. She was also survived by several friends and acquaintances. The family would like to extend a special thank you to the staff of 4 East at Terre Haute Regional Hospital and the staff of intrepid Hospice. You all made her feel like family and made her last few months as comfortable as possible. Cremation services were provided by Samaritan Funeral Home. In lieu of flowers, it is the familys wish for you to make a donation to the charity of your choice.